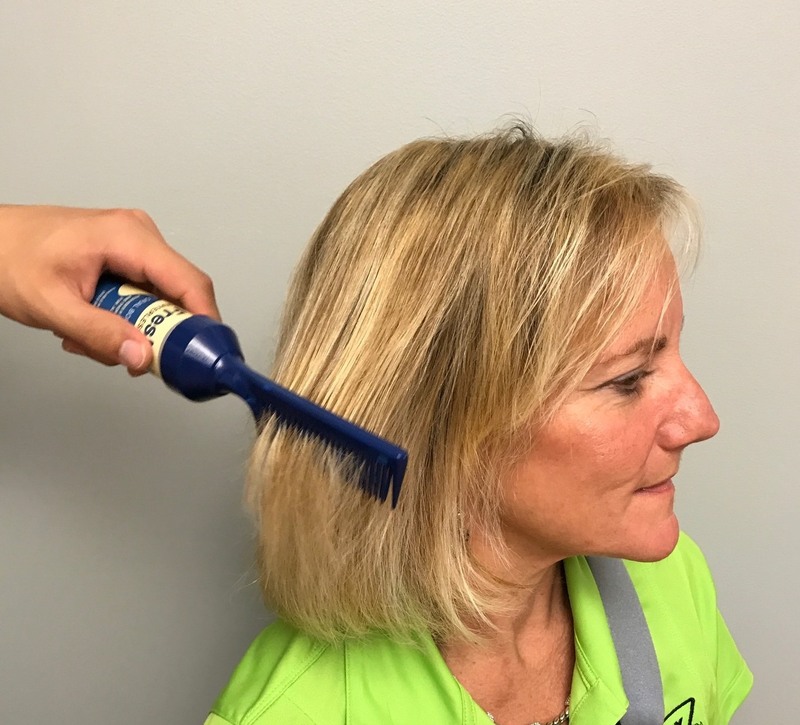 Everyone knows about the term “life hacks” and what it generally means, taking a traditional lifestyle or technique and managing it in more efficient ways that may or may not save some money in the long run. Well we have a few caregiver hacks too, but our goal isn’t just to save money, it’s to make the lives of caregivers and clients much easier. 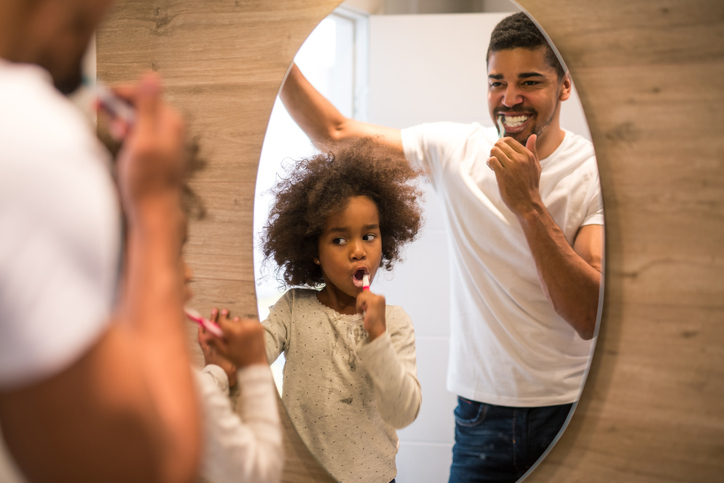 We’re celebrating National Dental Hygiene Month here at the Wright Stuff by promoting good oral routines and providing helpful products towards dental hygiene. Some of the most vulnerable and humbling experiences as a caregiver happen in the bathroom, whether it’s toileting, baths, or shower karaoke, sometimes the biggest challenge for caregivers is to bring comfortability to the bathroom. As a patient, it’s easy to feel vulnerable and awkward in these situations and how a caregiver treats the situation can really change the whole dynamic. For better or for worse. 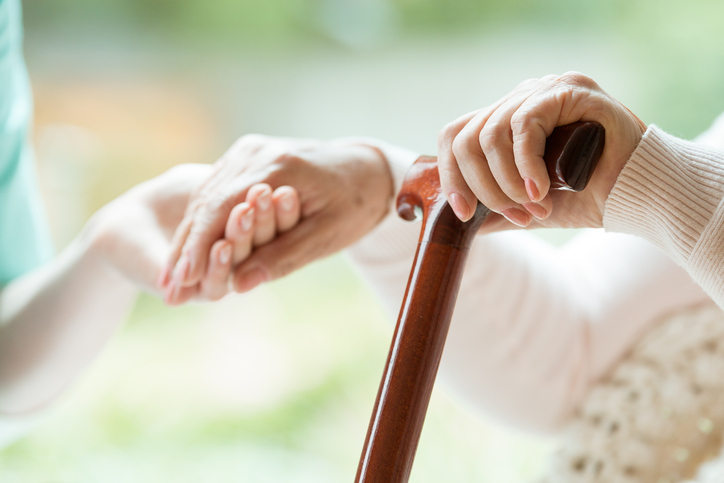 Caregivers can be injured, here are some tips to avoid this. During this Huntington's Disease Awareness Month, we'd like to take a look at some button aids useful for people experiencing tremors. Did you know that your loved one's recovery can be helped by sharing her stroke story?